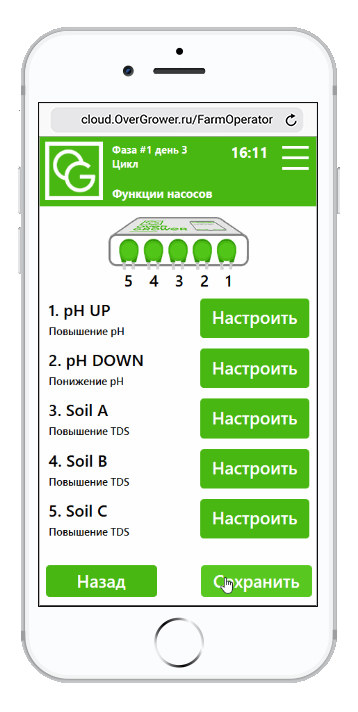 Automated controller system for the remote plant cultivation. The device controls; pH levels, nutrient levels, Illumination, Reservoir level, CO2. VERTICAL TOWERS are suitable for the commercial cultivation of most types of greens. Various options and designs are available. Contact us today to discuss all technical and sales aspects . © 2019 Can Biotech Ltd.